J-Smarter is the new Jallatte range designed for service and tertiary industries. 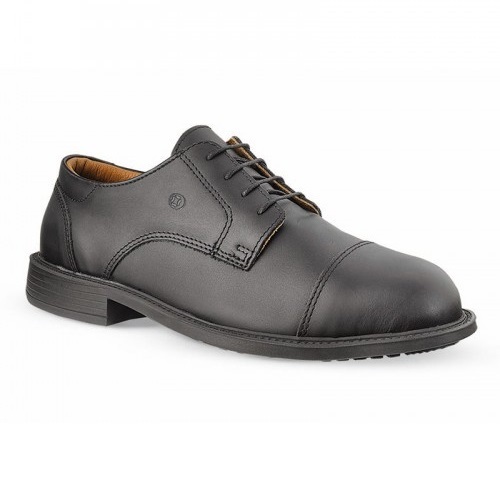 The objective was to make long lasting, all-round comfort work shoes. These shoes come with steel toecaps and composite midsole.